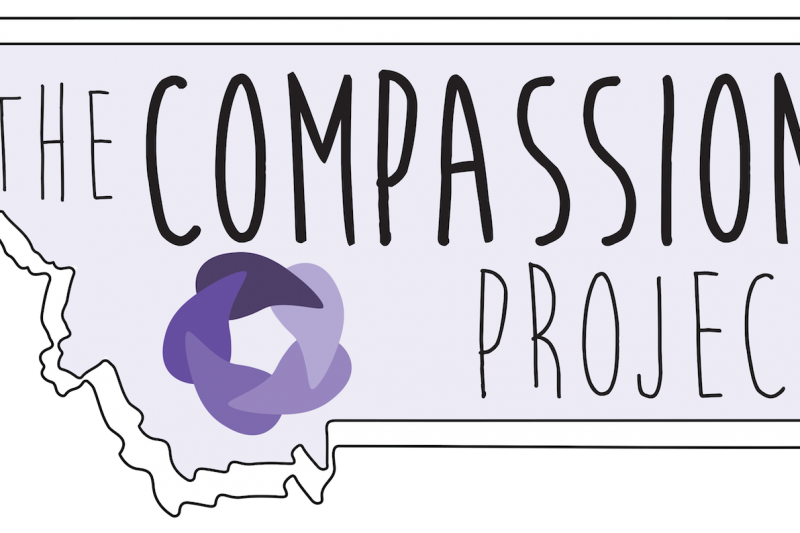 This Compassion Project event serves to spark deeper conversations around compassion what it means, how to recognize it, the realities of it as a practice, and why it is important in our current society and social climate. During this two-hour event, a series of local storytellers will share their struggles with compassion, followed by an in-depth panel discussion on compassion’s limitations and challenges. Included on the panel is writer, pastor, activist, and author of Hope and Other Superpowers, John Pavlovitz. 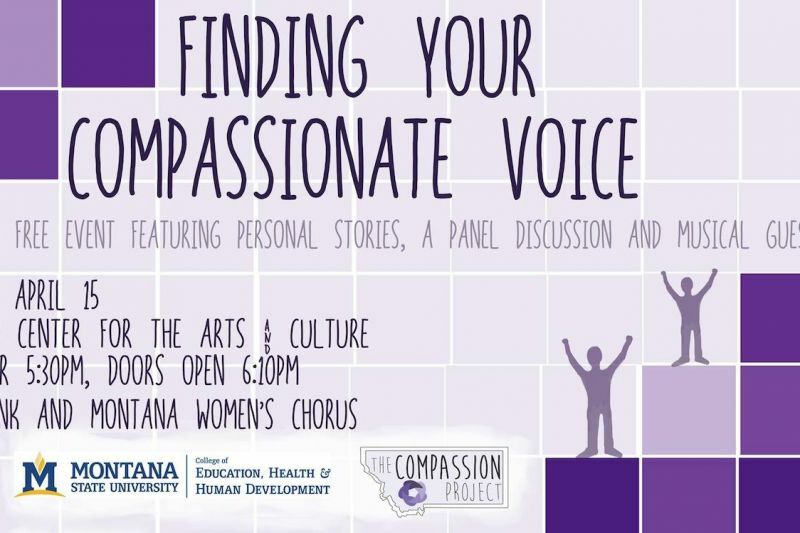 Featuring musical performances by Permafunk and the Montana Women’s Chorus and a sneak peak of The Compassion Project’s art installation, this event may leave participants with more questions than answers, but a deeper understanding and reflection. This event is free and open to the public. A cocktail hour starts at 5:30 p.m. in the Emerson Ballroom. Doors to the Emerson's Crawford Theater open at 6:10 p.m. and the event gets underway at 6:30 p.m.